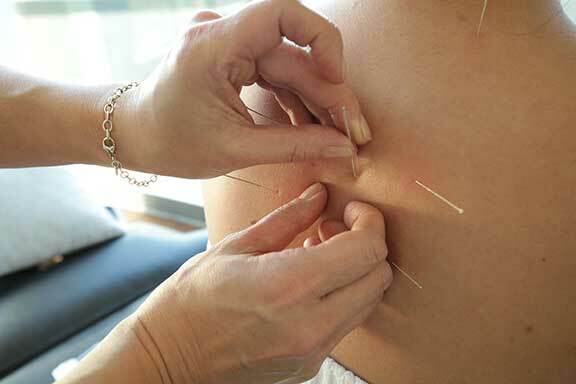 An acupuncture treatment can be used to address both acute and chronic problems. Additionally, your acupuncturist is trained to recognize disease before it manifests as a serious illness; thus you benefit from receiving preventative medicine. Stainless steel disposable acupuncture needles are used in conjunction with herbal therapy. Because each needle is disposable and singly used there is no risk of infection. Your doctor inserts the small, fine-tipped needles at appropriate points that stimulate the meridian system; this process is relatively painless.